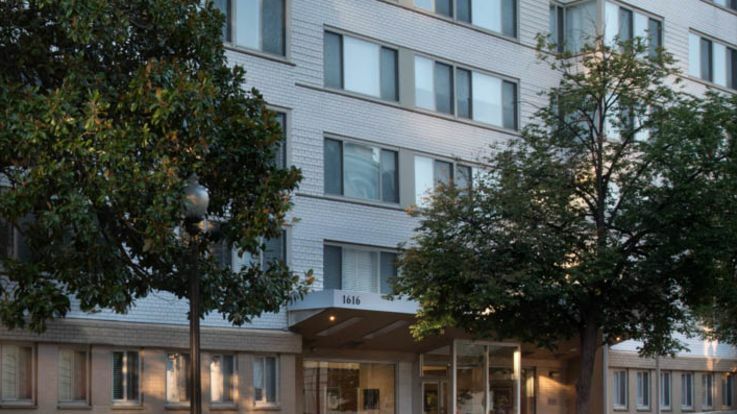 Downtown DC apartments allow residents to live in the same historical neighborhood as the White House, the Verizon Center, and an impressive number of museums. 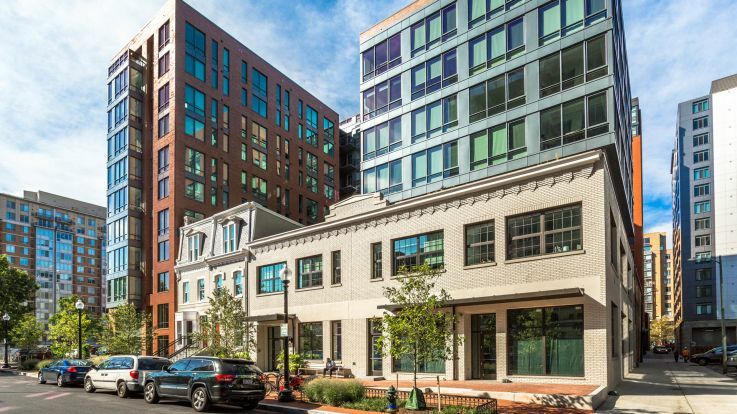 The downtown’s historical roots add culture and interest to the many old buildings, as well as a sense of history that has inspired a code restricting the height of buildings in this neighborhood. While apartment hunters will not find soaring skyscrapers here, they do still get to enjoy views of the unique cityscape from more than ten stories high. The public parks, squares, circles, and other green spaces seems to define the downtown area as much as its buildings. Lafayette Square, Pershing Park, and Washington Circle are only a few examples of the historically named green spaces where residents enjoy everything from picnicking to ice-skating, depending on the season. 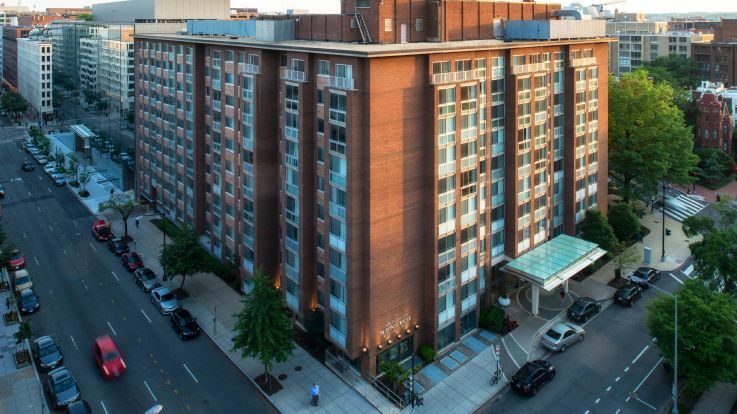 Living in the heart of Washington DC offers residents plenty of perks. From political events to the shopping, theater, and dining found on Gallery Row, downtown living means no shortage of things to do or places to go. 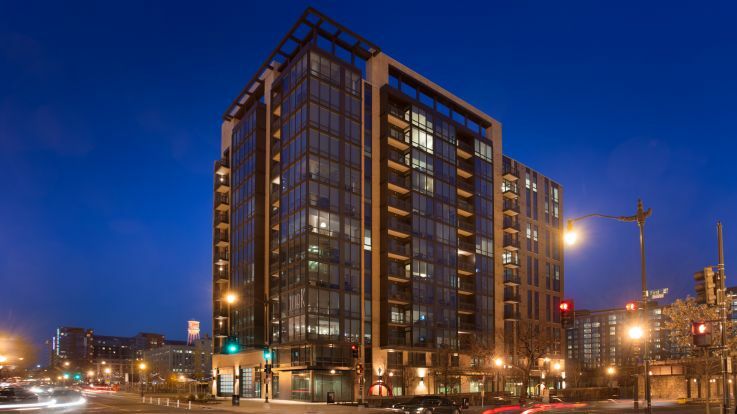 Those who live in the downtown DC apartment communities can walk or make use of the Metrorail, Metrobus, and area taxis. Bikers will find that DC streets have many options with shared lanes and bike paths along most thoroughfares. Plus, several Equity communities downtown feature a bike room to make storing bikes easy. 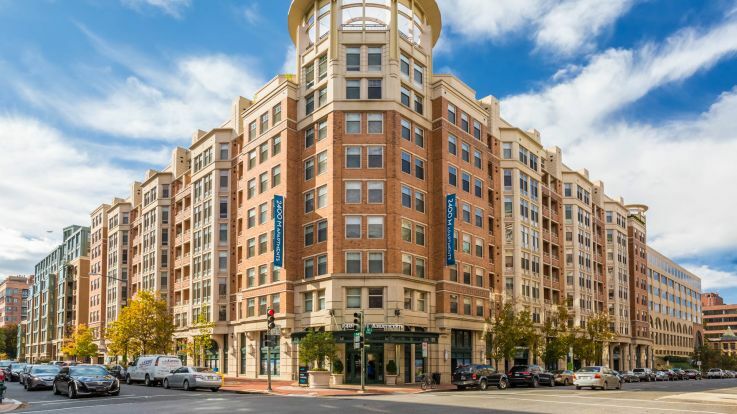 In collegiate Georgetown, drinking and dining in Penn Quarter, Chinatown, and the Old Post Office Pavilion, the tallest building downtown, all add to the vibrant scene that characterizes this section of DC Monuments and office buildings not only add to the neighborhood’s notable variety of architectural styles, but also make it possible for many downtown residents to meet all their daily needs in this area. 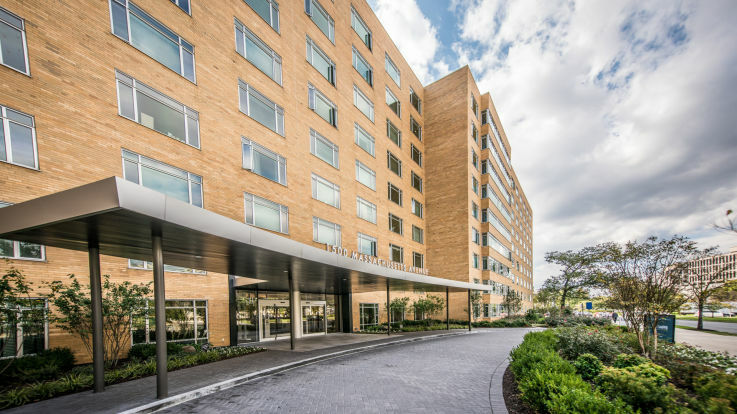 Equity’s Downtown DC apartments seem nearly presidential in design, with community areas such as indoor lap pools, reading libraries, picnic lawns, tennis courts, and rooftop sundecks. When exploring apartments within the community, apartment hunters can find luxury amenities such as granite countertops, walk-in closets with built-in shelving, marble counters in the bathroom, gourmet kitchens, and high ceilings. 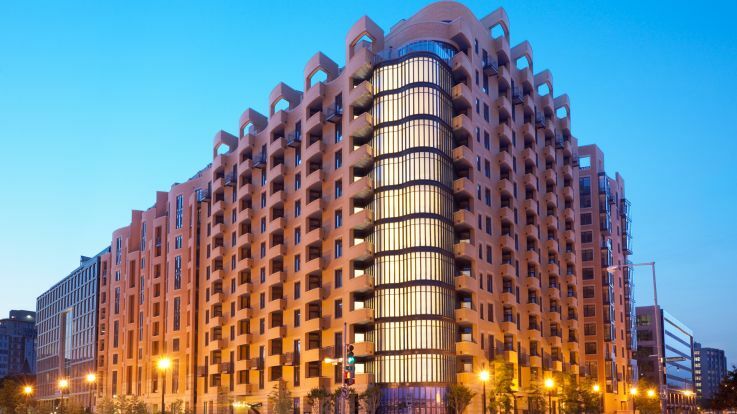 Concierge service adds to the sense of luxury and easy living characteristic of Equity apartment communities. 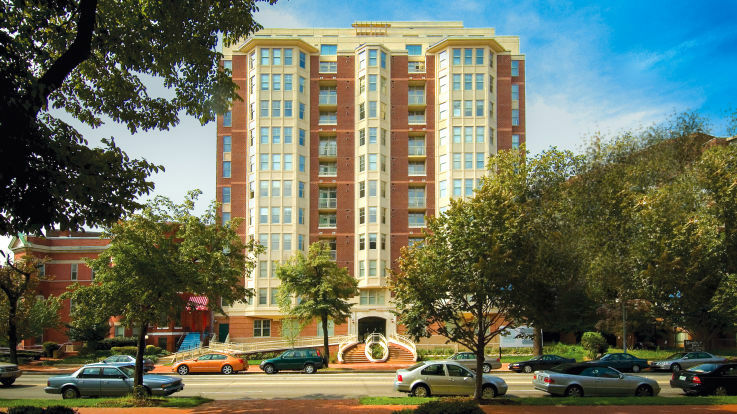 To enjoy all that Downtown DC has to offer while residing in a high-end apartment community, search through the many Downtown DC apartments.